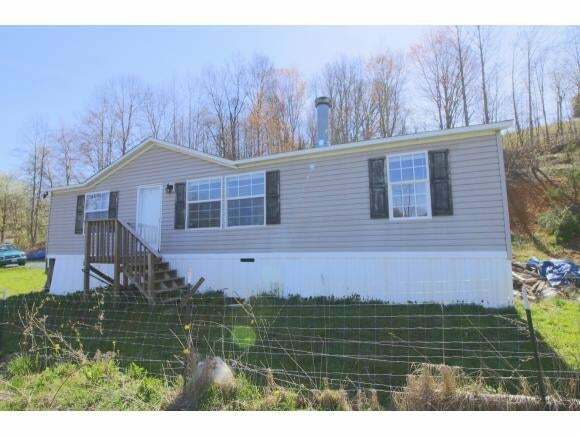 Great starter home on 2 acres in Washington County. 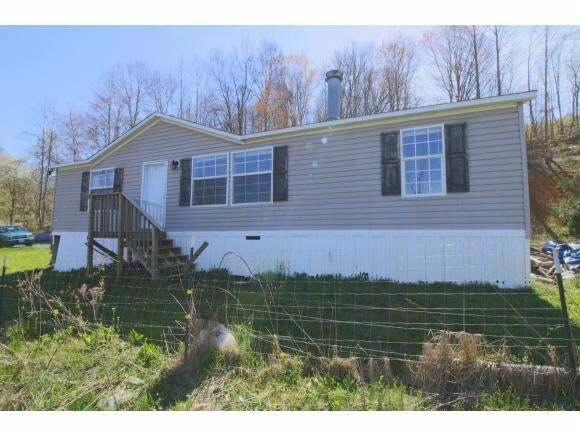 Built in 2005, this home features an open floor plan and beautiful mountain views right from your living room windows! 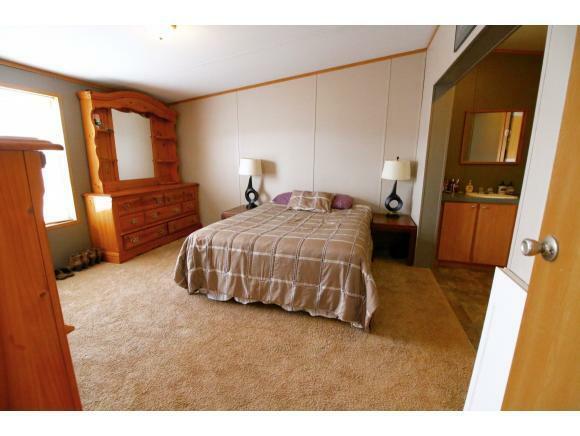 This home also features a split bedroom design with an oversized master, dressing area, bathroom and walk in closet on one end of the house, and 2 bedrooms and another full bath on the other end. Outside, you will find a fenced lot and a small stall, that with a little bit of work, would make a great place for a pony. Schedule your showing today!